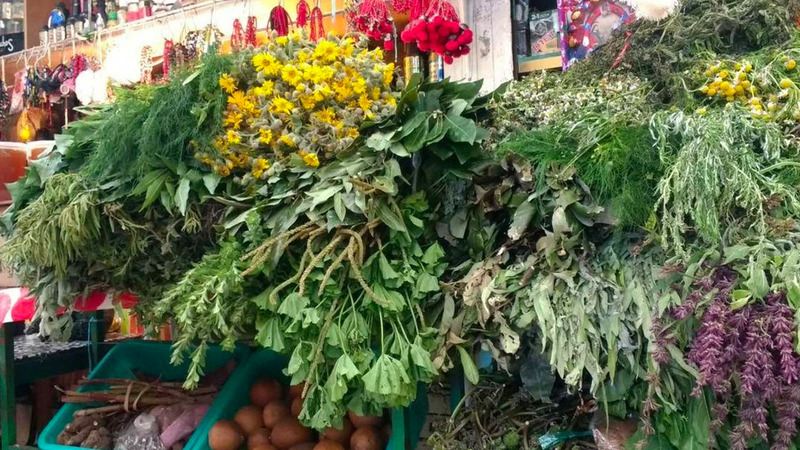 Juana Leticia Rodríguez and Betancourt, president of the National Academy of Pharmaceutical Sciences, said that Mexico is the second country in the world with the highest number of registered medicinal plants. The above, he said, reflects the great potential for its use in therapeutics and the challenges that are faced to demonstrate its efficacy, safety and quality. “If we could take advantage of all that possibility we would have many natural products which would be medicines, which would allow the population to have access to them economically,” explained the specialist during the seventeenth Symposium on Medicinal Plants. Currently, he acknowledged that universities are the ones who carry out this type of studies, so it is necessary to have better policies and more support to further this research. Therefore, during the meeting, not only were there studies of plants considered beneficial for health, but also of the fundamentals of their conservation , since several of them can be endemic and if they are overexploited the resource would be exhausted. For his part, Jorge Velázquez Ramos, director of the Faculty of Chemistry, added that looking at natural ingredients for human suffering is historical, so it is natural that scientific research of plants, in institutions such as UNAM , be key to the health of people. Velázquez Ramos added that there are plants that are historically known to have a pharmacological use , so it is essential that new generations of chemists examine them and extract from them the active ingredients for the benefit of society. Rachel Mata, from CF , has reviewed the active compounds of plants such as foxtail, sage circinata or prodigious to know exactly which are the molecules that allow those who take them to reduce their blood sugar levels. 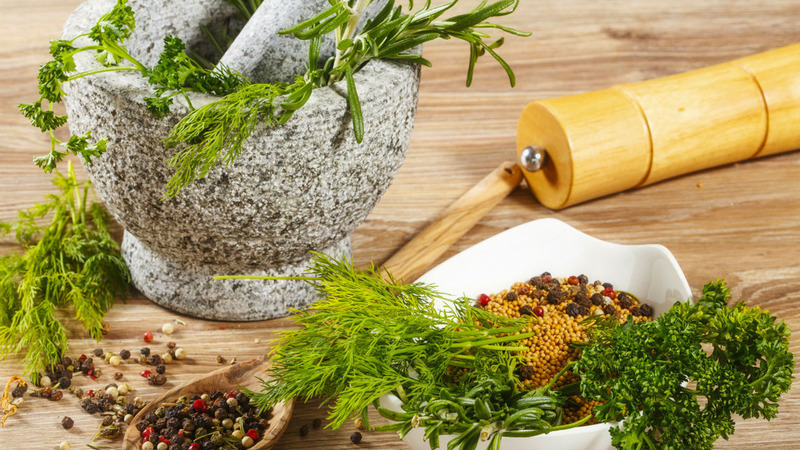 The expert acknowledged that several of these plants have long been documented as useful against diabetes, but had not analyzed in depth which of their compounds are those that have this beneficial effect. Likewise, Alexandre Cardoso Taketa, from the Autonomous University of the State of Morelos, reported the first in vitro culture of fern callus endemic to Mexico, of which neuroactive benefits have been documented, but which is increasingly difficult to achieve due to human presence In their habitat. These plants, he added, grow very slowly and people do not value them considering them only an ornament, so the work developed in their laboratory offers an opportunity for conservation of this type of organisms. UNAM FoundationThe Foundation is an organization established in favor of the causes and objectives of the National Autonomous University of Mexico and to strengthen its image as our Highest House of Studies, both in Mexico and abroad.